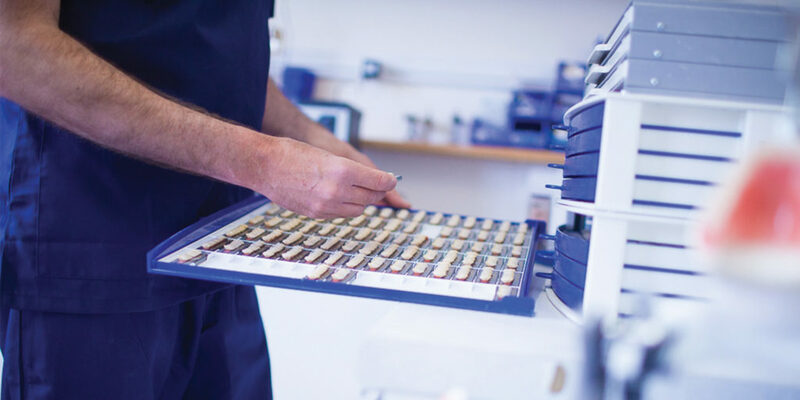 Anthony Bonner, owner of Cornwall Denture Clinic, explains what it means to work as a top Clinical Dental Technician. Anthony has been providing high-quality dentures for more than 30 years. 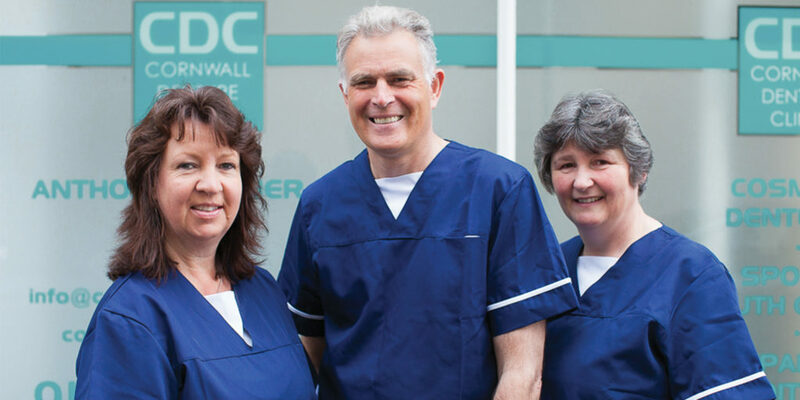 In addition to running his own clinic, he also works in The Bay dental practice in Penzance, which allows him the unique opportunity to stay ahead of the game, providing a full range of services. This enthusiasm to constantly better his work hasn’t gone unrecognised. In fact, Anthony was recently asked by a leading dental company to help with the development of new products and to train other dental professionals in their use. So what can Anthony offer you? Your first visit to the Cornwall Denture Clinic begins with a discussion of your individual requirements. 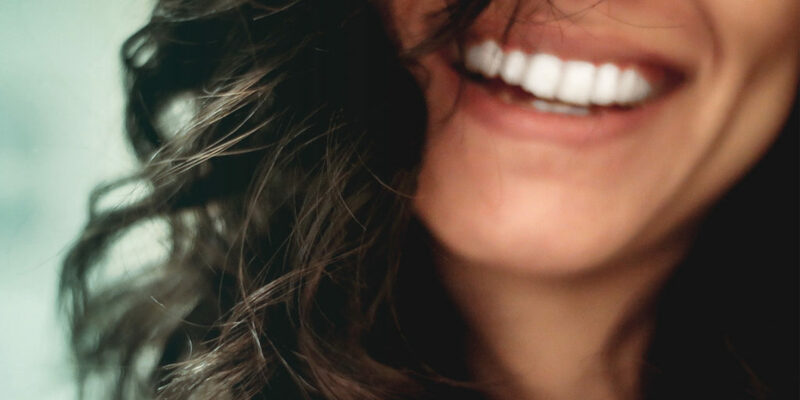 Anthony likes to get to know you so that he can tailor his service and products to your exact needs – there are several types of denture available and the key to success is finding exactly the right one for you. 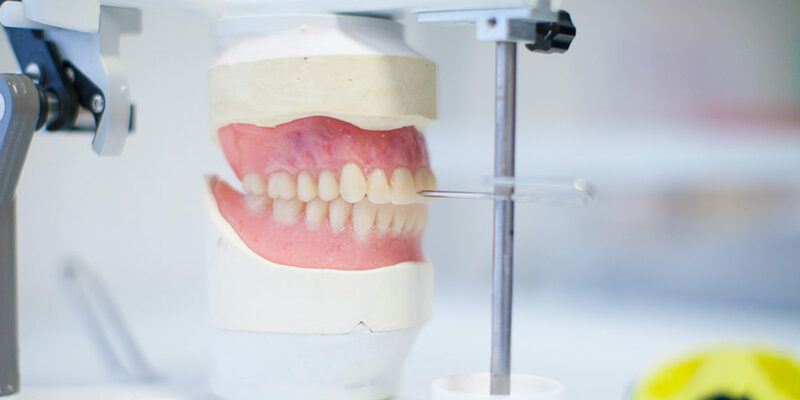 Fit, function and comfort are all important, but Anthony’s passion is to make dentures look like real teeth, preferring to work with photos of your original teeth in order to help bring back your natural smile back. "... there are several types of denture available and the key to success is finding exactly the right one for you."